Flordia Republican Sen. Marco Rubio defended a bill that would hurt the Boycott, Divest and Sanction (BDS) movement on Monday after receiving criticisms from Vermont Democratic Sen. Bernie Sanders and Michigan Democratic Rep. Rashida Tlaib. The official BDS website describes the movement as one trying to uphold “the simple principle that Palestinians are entitled to the same rights as the rest of humanity,” but others view it as an anti-Semitic movement. Sens. Marco Rubio and James Risch introduced the bill, S.B. 1, last week, which consolidated four different bills into one. It would provide Israel with $38 billion from the U.S. in defense spending, reauthorize cooperation with Jordan and reimpose sanctions on Syria. 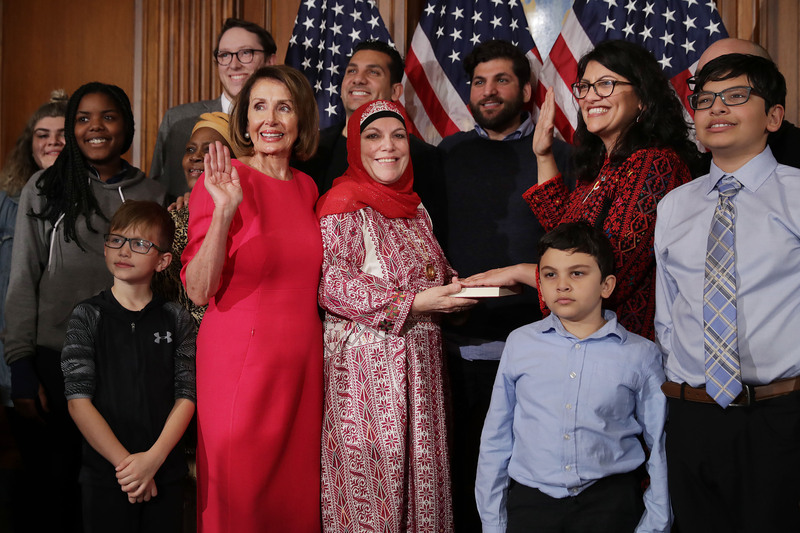 The bill would also allow state and local governments to boycott companies that boycott the country of Israel, according to the Jerusalem Post. My bill doesn’t punish any political activity. It protects the right of local & state govts that decide to no longer do business with those who boycott #Israel. Rubio was quick to respond to Sanders’ comments about punishing people who want to express their right to protest. Once again, Rubio was responded to Tlaib’s attack. 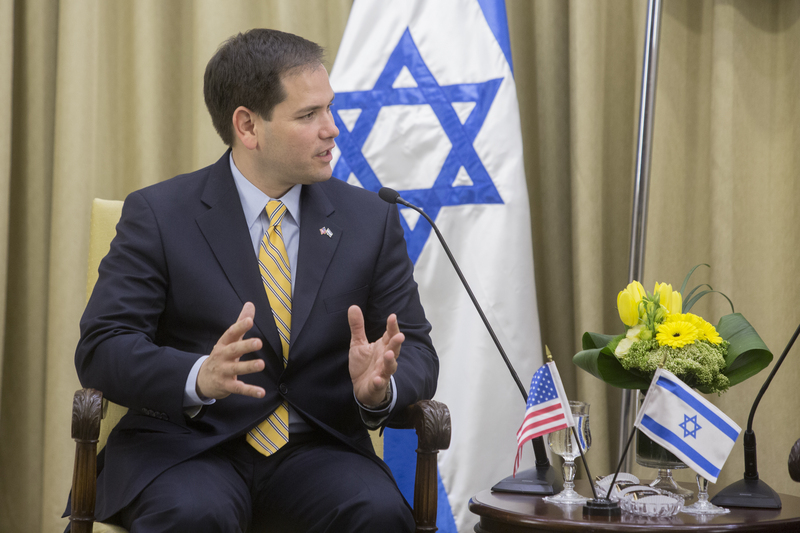 The American Israel Public Affairs Committee (AIPAC) is one of the biggest supporters of Rubio and Risch’s bill. We strongly support this legislation because it ensures Israel has the means necessary to defend itself-by itself-against growing threats and helps protect the right of states to counter boycotts against Israel. Any contention that the bill infringes upon First Amendment rights is simply wrong. The legislation has no impact on the right of Americans to personally boycott Israel or oppose Israeli policies.